This is the main window of Power Folder Protector from where you can select the files and folders you want to protect. From the right click menu of Power Folder Protector you will be able to open / unlock the selected file, move or extract the selected data. 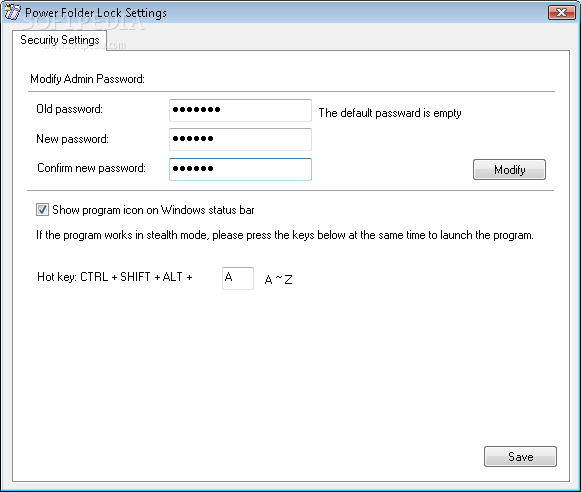 The Locker menu of Power Folder Protector enables you to create a new locker, delete the selected one, rename or change the current locker password.. 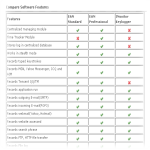 The Itemr menu of Power Folder Protector enables you to Lock, Unlock, Open, Extract Data or move secured file or folder item(s) in the locker.